After occasions like this one tends to get tired but Thanks to the long weekend and Liz Earle Energising Body Scrub that helped me get ready for some more busy weeks ahead. Yes its the Liz Earle Energising body scrub that I am reviewing today.I was sent this around two weeks ago for review.I have had a busy routine due to Eid and all & so I havent been able to review it.Now I think is the perfect time to present this review to all of you. Specially selected ground olive stones gently buff away dead skin cells for healthier, smoother skin.Massage onto wet skin to help improve circulation and enliven senses. Use our invigorating, refreshingly scented body scrub to exfoliate and revitalise. Ground olive stones gently buff away dead skin cells for smoother, healthier-looking skin. 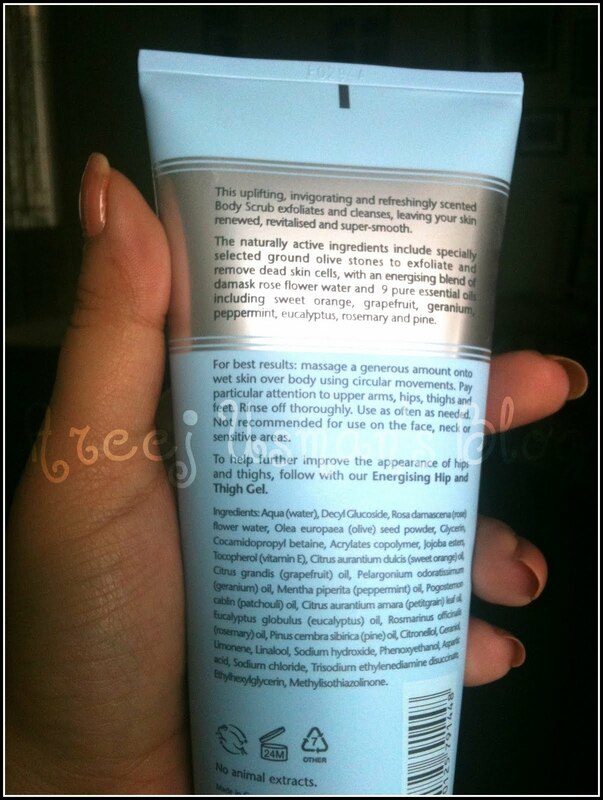 ~WHAT I HAVE TO SAY ABOUT LIZ EARLE ENERGIZING BODY SCRUB~ I opened the tube of the scrub for use and out came a lovely granular gel with very visible grounded olive stones.The feel of these olive stones on the skin is great.Their purpose is to exfoliate and remove any dead skin and cells from the body. I am in love with those grounded olive stones.They make this scrub stand out from the usual body scrubs.The olive stones and the presence of 9 different oils & rose water makes this scrub worth using. The smell of the scrub is very herbal and refreshing.If you are just out of the bed & have a busy day ahead,then this is the perfect way to start your day.The scrub exfoliates and buffs the skin to perfection and in less than no time you have smooth,clean ,soft and moisturized skin.The scrub is gel like ,it doesnt create a lot of foam and lather but it does what it is meant to do.I have been using this scrub since I got it and am already liking it a lot.Its scent freshens up my senses and its formula freshens up my skin! 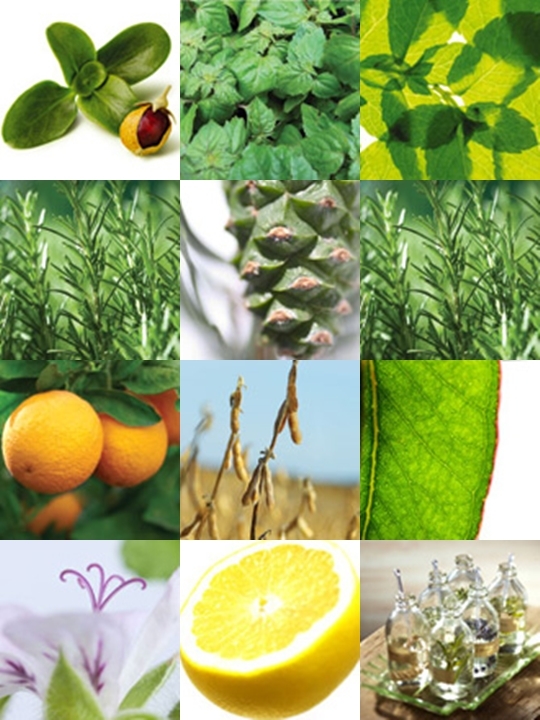 Another thing that I always love about Liz Earle products are the use of natural ingrediants. This scrub is also rich in natural ingrediants like Damask rose water,Glycerin,Jojoba beads,Vitamin E,Sweet orange essential oil,grapefruit essential oil,gerenium essential oil,peppermint essential oil,Patchouli Essential Oil ,Petitgrain Essential Oil ,Eucalyptus Essential Oil ,Rosemary Essential Oil/Extract,Pine Essential Oil &Olive Stone Granules . 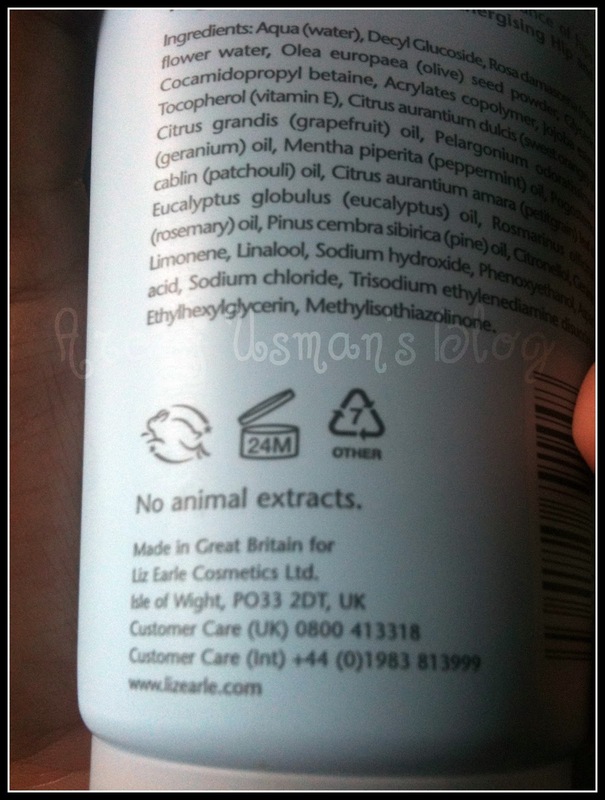 Liz Earle products are animal friendly as well. This scrub has also won an award. Its priced at £13.00 for this 200 ml tube.Another sample size is also available at £5.50 for a 50 ml tube. As always I have been completely in love with this Liz Earle product & I totally recommend it.Though it may be a bit heavy on the pocket but then I would like to say you are worth it.Try for yourself and you will see the difference it makes to buy Liz Earle products. For further details visit Liz Earle here.You can also find them on Facebook & Twitter. 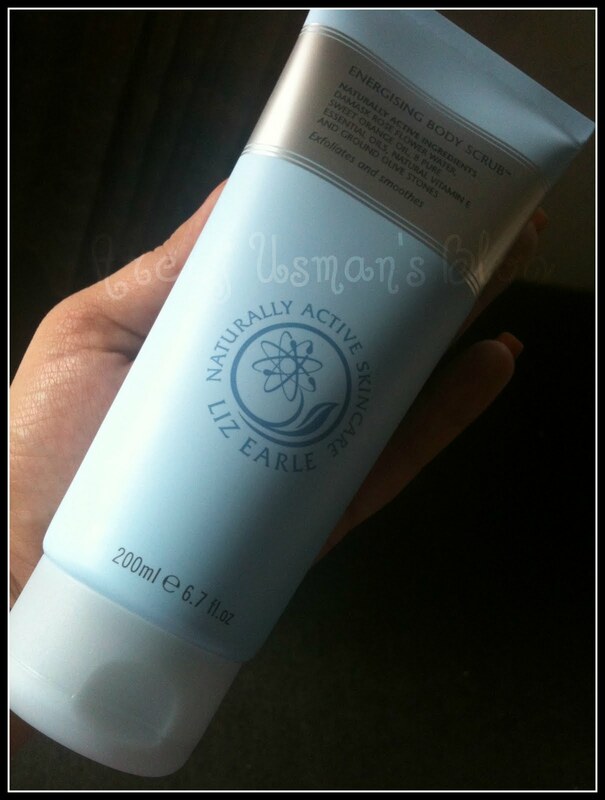 For more of my Liz Earle reviews check the label at the bottom of this post. Any questions and queries are welcomed! Thanks for reviewing it 🙂 Looks like an awesome scrub. Is it good for dry skin? Great review.You make it sound really tempting.Really want to try this. Grounded olive stones and Damask rose sounds luscious. OFF TOPIC: Hey could you tell me if skinfood products are available in Isloo? Thanks. 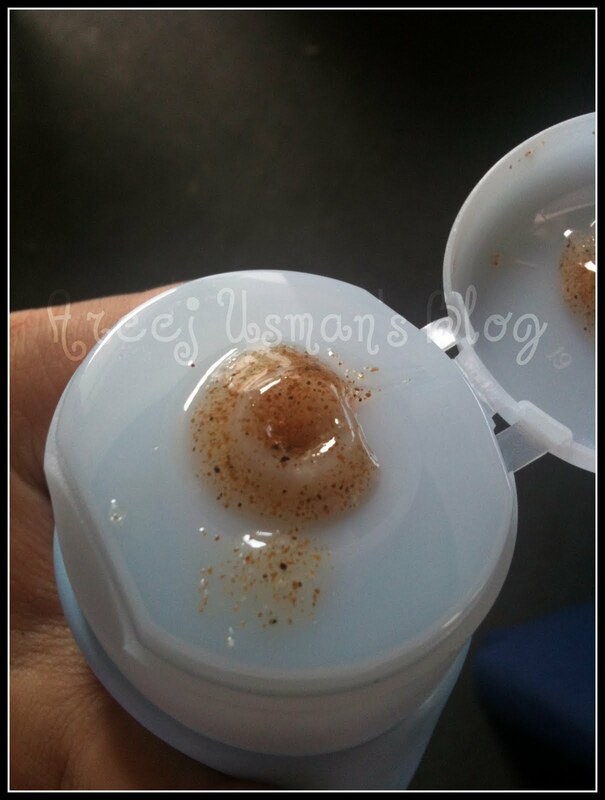 @Ruqaiya:I guess it would be great for dry skin as it doesnt leave the skin dried after wash but moistturised. Liz Earle products are indeed great. <3 great review! Lovely post. Sounds like an awesome body scrub.